Now featuring a back-illuminated structure, is combined with the latest BIONZ X™ image processing engine and front-end LSI, and this combination achieves a data readout speed that is two times faster6 and data processing capability that is 1.8 times higher. Standard ISO range is extended to ISO 100-51200 (expandable to ISO 50-2048007 for stills), while Detail Reproduction and Area-specific Noise Reduction technologies maintain image details and cut noise. 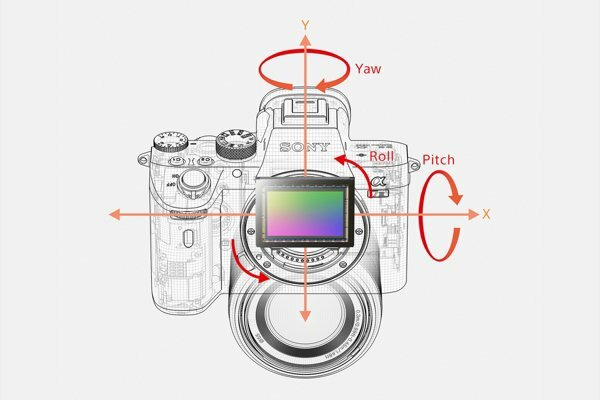 With highly effective performance in mid-to-high sensitivity ranges, you can shoot at high ISO with no concerns about noise or image deterioration. 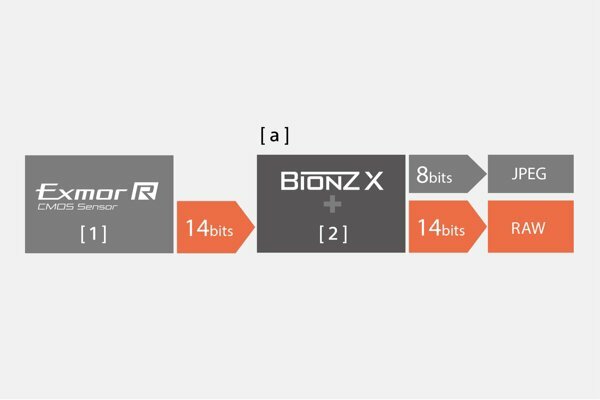 For smoother, more natural gradation, the latest BIONZ X image processor and front-end LSI process image signals in 16-bit form. This processor also allows 14-bit RAW10 data output, even when in silent or continuous shooting mode. AF performance is improved using the same AF advancements as in the a9 and applying it optimally. Once the a7 III captures such unpredictably moving subjects as dancers, boxers, and wild animals in action, it won’t easily let them go. With the a7 III, Eye AF can now be used with AF-C mode, for fast, effective eye detection/tracking performance when shooting stills. The easy maintenance of optimum focus on moving subjects can totally transform your portraiture. Full-pixel readout without binning in full-frame mode makes it possible to condense approx. 2.4 times the data required for 4K movies (QFHD: 3840 x 2160), minimizing moiré and jaggies. Full-frame or Super 35-mm mode can be selected as needed. Furthermore, 4K recording3 employs XAVC S format at bitrates as high as 100 Mbps. Sub-Carton Gross weight (lb): 4.403 lb. Master Carton Gross weight (lb): 9.354 lb.